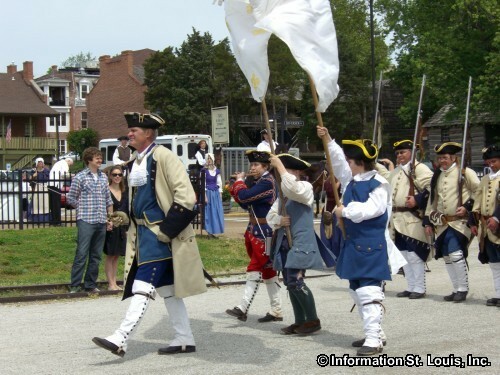 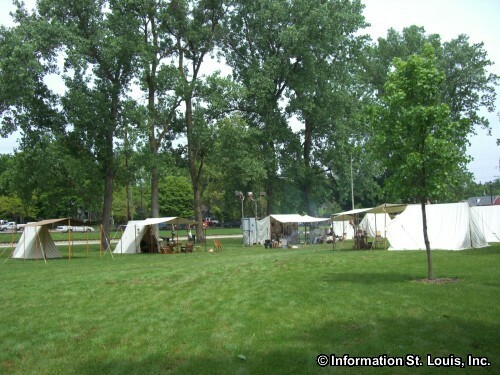 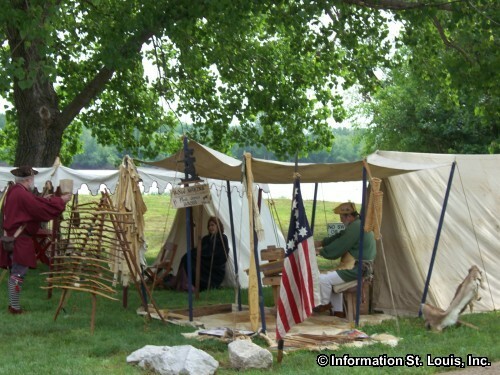 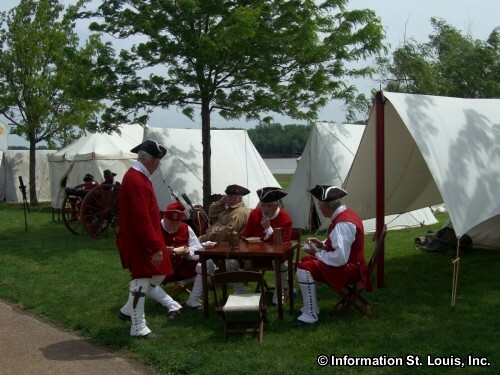 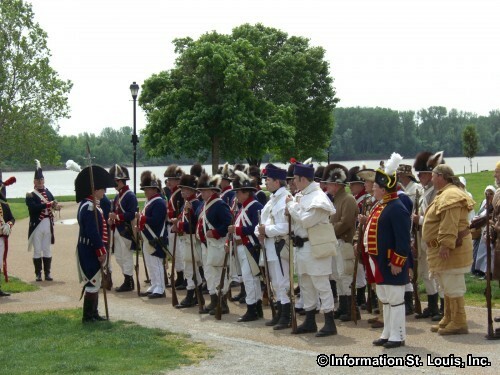 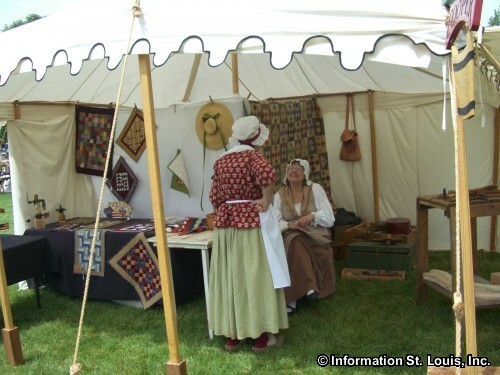 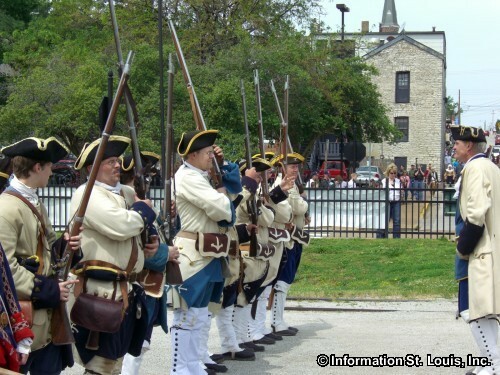 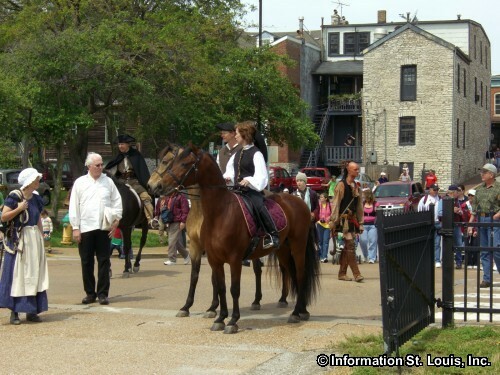 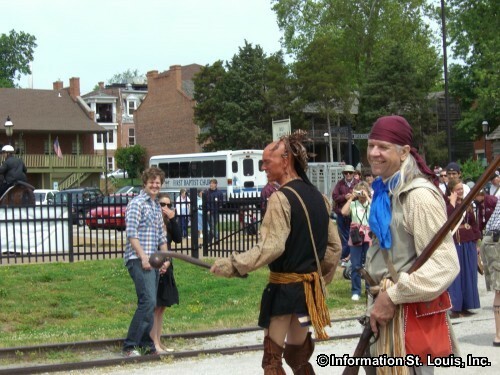 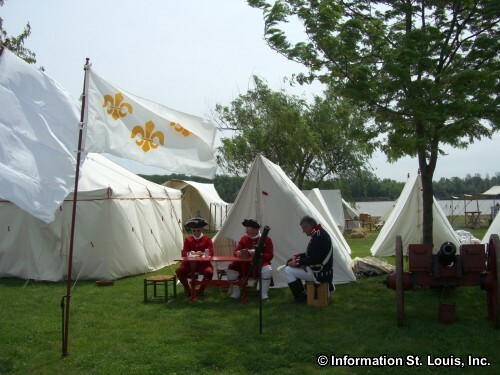 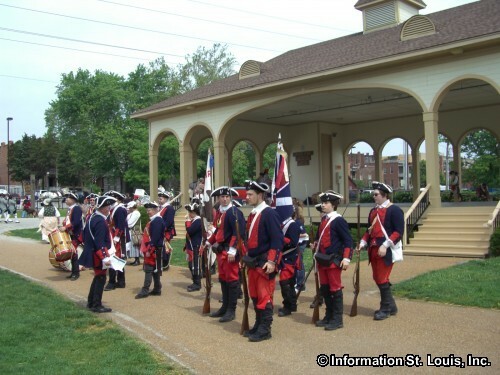 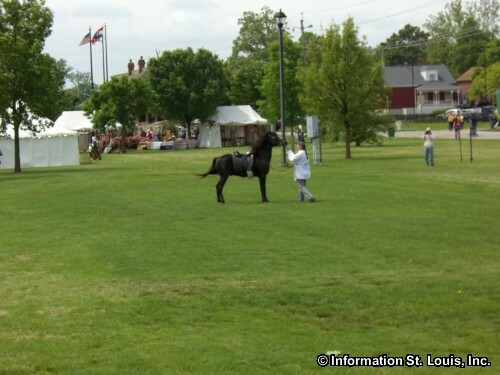 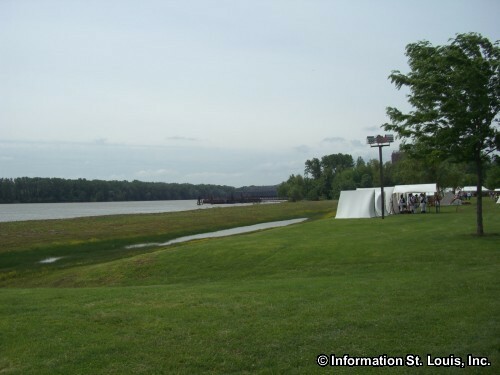 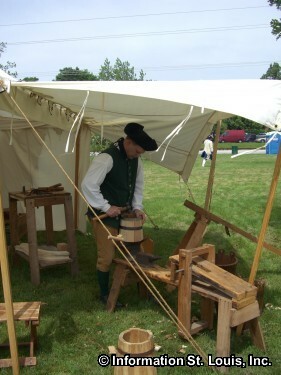 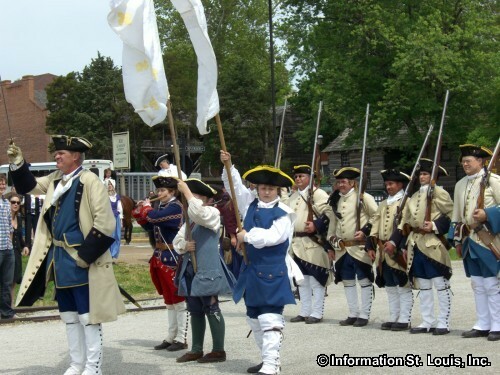 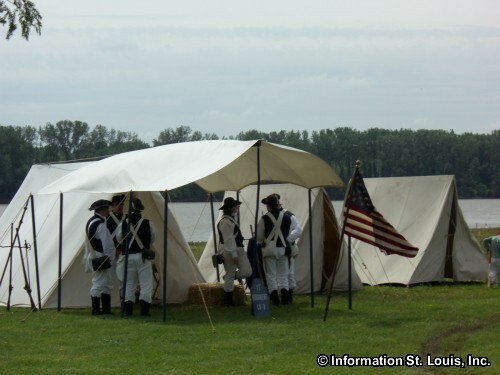 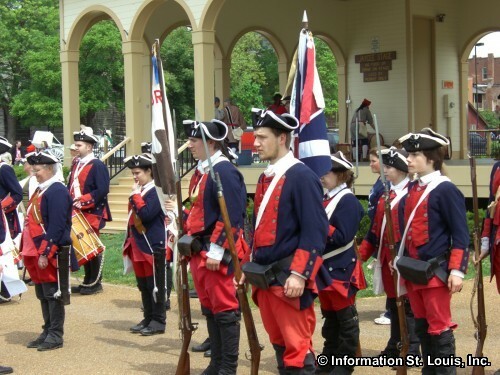 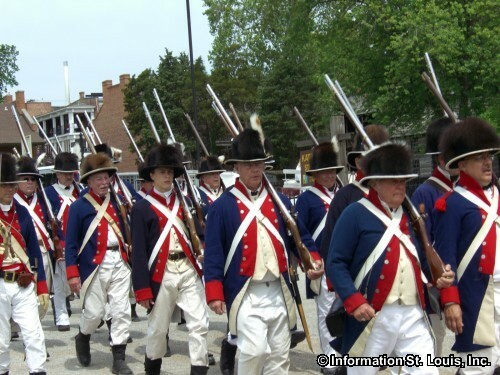 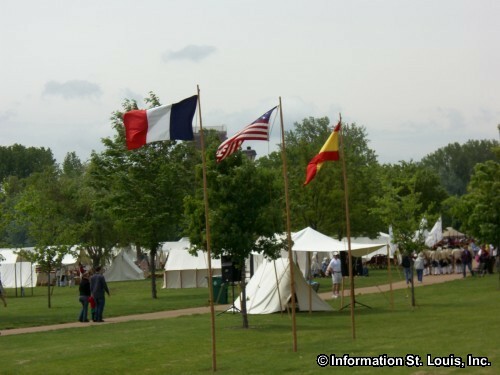 Lewis and Clark Heritage Days is an annual event that is held the third weekend in May in Historic St Charles and celebrates the anniversary of the Lewis and Clark rendezvous that occurred at Saint Charles. Visitors will enjoy a grand parade, fife and drum corps, and a reenactment of a military encampment in Frontier Park. 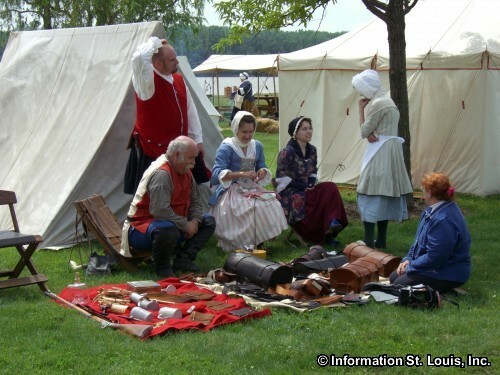 There is plenty of good food and drink, as well.